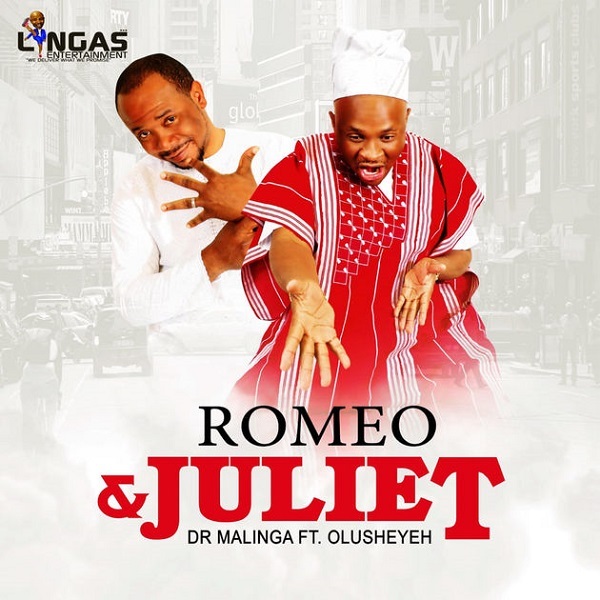 Music :: Lingas Entertainment veteran, Dr Malinga ushers a new Afro-pop single titled “Romeo & Juliet” featuring Olusheyeh . The love song “ Romeo & Juliet” inspired by William Shakespeare play. Dr Malinga seeks to penetrate into the Nigerian music industry.